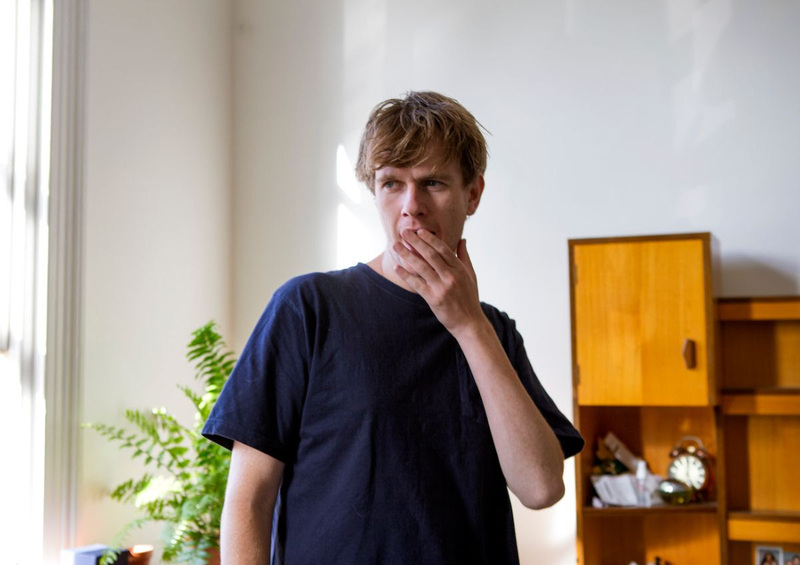 Following on from his latest single ‘Talking Distance’ multi-instrumentalist and producer Nick Sowersby, aka Sunbeam Sound Machine, now shares his new single & video ‘Seems Like You’ve Made Up Your Mind’ as premiered overnight by NYC’s Document Journal. 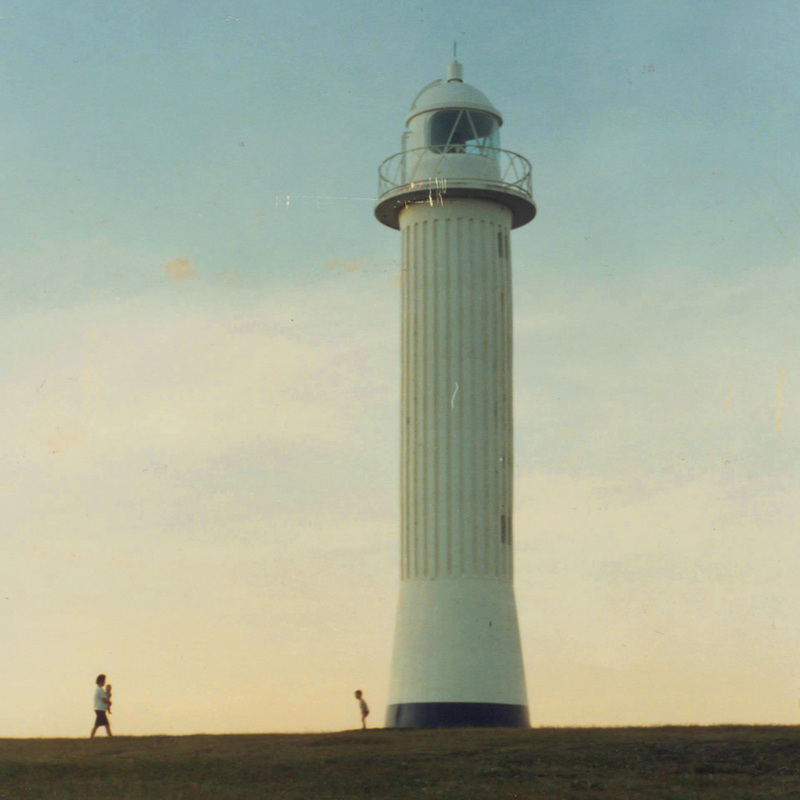 Document Journaldescribes the track as “a sonic snapshot of those bright yet melancholic summer evenings that begin with high intentions yet end in a slow-moving haze — and sometimes the unexpected.” ‘Seems Like You’ve Made Up Your Mind‘ is the second track to be lifted from Sunbeam Sound Machine’s second LP Goodness Gracious, out Friday 3 May through Dot Dash / Remote Control Records. The video for ‘Seems Like You’ve Made Up Your Mind’, directed by Clancy Walker and shot by Sean T. Barnes, was filmed over two nights around Melbourne. Starring Terry Yeboah as a delivery driver forced to deliver a meal against mounting odds, the clip is a meditation on loneliness and optimism. Sunbeam Sound Machine first garnered attention for 2013’s One/Sunbeam Sound Machine double-EP, before 2014’s Wonderer received widespread acclaim, leading to nationwide touring in Australia and the US with Sowersby’s 5-piece live outfit. 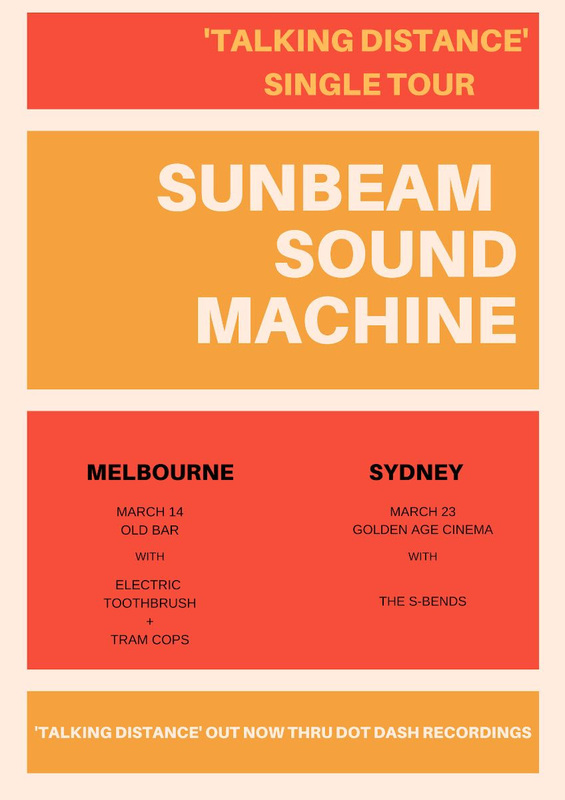 Sunbeam Sound Machine will be performing a free headline show at Sydney’s Golden Age Cinema & Bar this Saturday 23rd March.